This tutorial assumes you have basic familiarity with front end web development and Vue.js. There are many Vue.js tutorials floating around. Unfortunately, most of the existing content falls into one or two categories. There is entry level content targeted at the absolute Vue.js beginner. 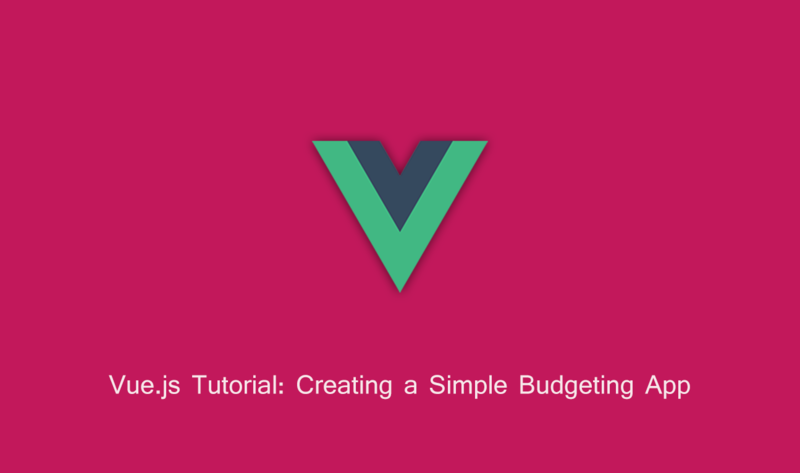 And there are tutorials about how to perform independent, specific tasks with Vue.js. You can find all the related commits regarding this tutorial on GitHub, by Matthias Hager.